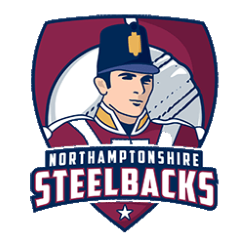 Northamptonshire County Cricket Club is one of eighteen first-class county clubs within the domestic cricket structure of England and Wales and the current Natwest Blast champions. It represents the historic county of Northamptonshire. Its limited overs team is called the Northants Steelbacks – a reference to the Northamptonshire Regiment which was formed in 1881. The name was supposedly a tribute to the soldiers' apparent indifference to the harsh discipline imposed by their officers. 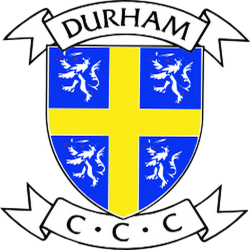 Founded in 1878, Northamptonshire (Northants) held minor status at first but was a prominent member of the early Minor Counties Championship during the 1890s. 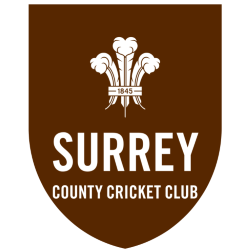 In 1905, the club joined the County Championship and the team was elevated to senior status as an official first-class team. 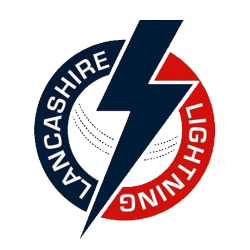 Northants has been classified as a List A team since the beginning of limited overs cricket in 1963; and as a senior Twenty20 team since 2003. 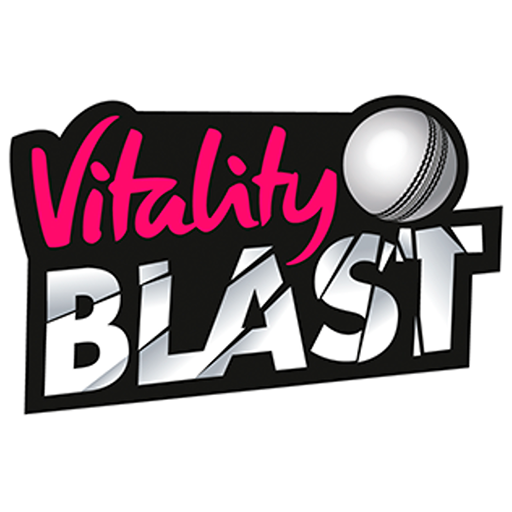 During the 2015 season, Northamptonshire played in Division 2 of the LV= County Championship, Group A of the Royal London One Day Cup and the North division of the NatWest t20 Blast . Northamptonshire first played at the county ground in Northampton in 1905, and continue to do so till this day even though Northampton Town F.C. shared the ground up until 1994 when The Cobblers moved to Sixfields Stadium. After the football club moved, the ground at the Abington Avenue was demolished and replaced by a new indoor school which includes seating looking on to the ground. In 2009, Northants cricket announced plans to improve the ground by building two new stands on the scoreboard side of the ground, there will also be a permanent commentary box with a view to have a ' mini Lord's ' style media centre.